Many of the vines featured in the YouTube compilation include explicit language. 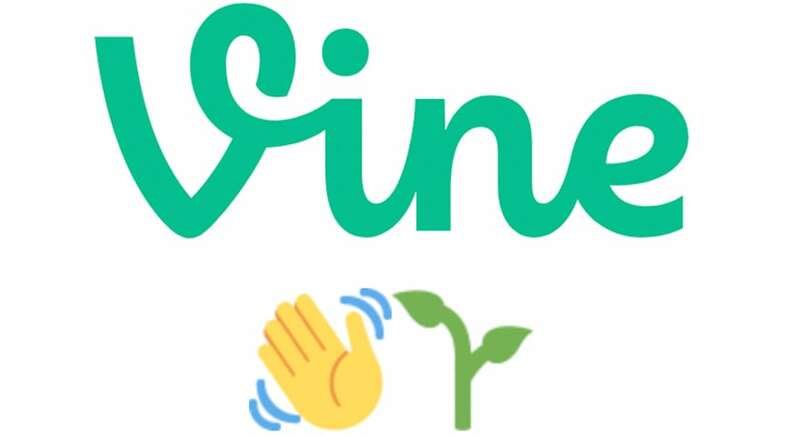 The Brief: Vine is a now defunct short video sharing app. Vine was a social media app where users could upload six-second looped videos. After it launched in 2013, it quickly became a popular platform for creative, comical short videos and memes. Vine makers took the six-second limit as a “creative challenge,” allowing the constraints of the app to shape a new genre of online content. Internet stars including Liza Koshy, David Dobrick, Jake Paul, Logan Paul, and the Dolan twins started their online comedy careers on Vine. The phrase “do it for the Vine” became a popular slogan for those who did outrageous or dangerous things in order to make a potentially viral video. In spite of its significant popularity, Vine shut down in early 2017. The decline of Vine can be attributed to difficulties with monetization and competition with other video sharing platforms like Snapchat and Instagram. In 2012, Twitter bought Vine for $30 million and in 2013, Instagram introduced a video sharing feature which allowed users to post fifteen-second videos. The longer video limit, which went up to sixty seconds allowed creators more flexibility to create more versatile videos. In the face of competition and underdevelopment from Twitter, Vine significantly declined in popularity. In 2017, Twitter shut down the app, archiving already existing vines. Users can still use an app called Vine Camera to create six-second looped videos to post to Twitter, but Vine as an online community and unique video-sharing app no longer exists. Former Viners have moved to YouTube, Snapchat, and Instagram to showcase their video creations. After Vine ended, its co-founder, Dom Hofmann announced that he would create a second generation of the app, a sort of Vine 2. However, in May 2018, he announced that the development of the app would be halted indefinitely due to legal and financial difficulties.